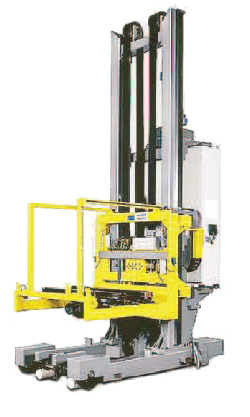 Professional Materials Handling founded in 1972 with the primary focus on system sales. PMH has a long established history of support and the distribution of quality material handling equipment imported from Europe. Specialty handling equipment provides space and efficiency. Handling devices for load from 50 lbs to 50 Tons. Many devices are fitted on AS/RS or AGV systems. Installed in applications that require precision handling, the load handling devices are normally sold to OEM customers and System Integrators. If you have an application or requirement, let our sales engineers assist you with our knowledge base. Your never far from assistance with PMH.